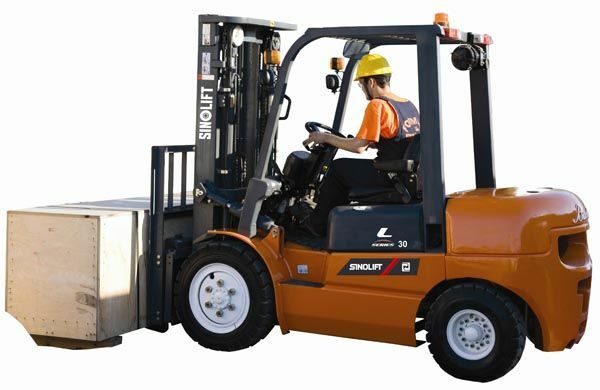 L Series 2-3.5T Gas LPG Forklift - Products - SINOLIFT MATERIAL HANDLING EQUIPMENT CORP. Product Introduction：The machine body is designed with big arc streamline and fitted with open anti-slippage pedal.High position air suction inlet is fitted behind the top protection frame above the column to ensure the engine absorbs clean air and prolong the service life.The engine hood has functions of sound absorption and heat isolation. #The machine body is designed with big arc streamline and fitted with open anti-slippage pedal.High position air suction inlet is fitted behind the top protection frame above the column to ensure the engine absorbs clean air and prolong the service life.The engine hood has functions of sound absorption and heat isolation. 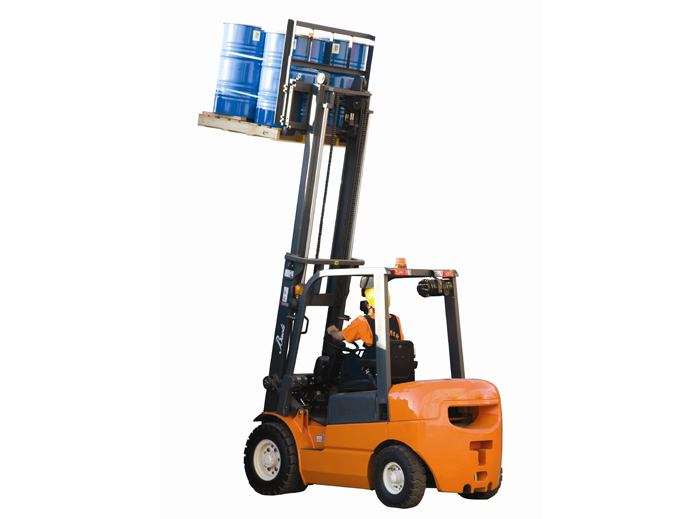 #Rear in-built dual lifting cylinder is used,wide visual view,safety operation and high efficiency. #A hydraulic converter produced by introduction of japanese technology,high efficiency,no oil leakage,reliable work,compact structure of hydraulic transmission,shift gear valve,micromotion valve,characterized by smooth starting,stepless speed adjustmet,micromotion and acceleration performance. #Full hydraulic steering gear,transverse cylinder,steering axle integrated into one body,flexible steering,compact structure and convenient repair. 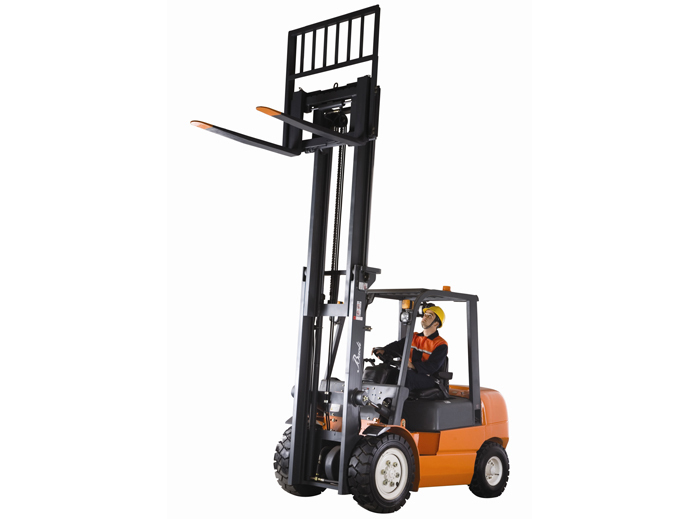 #Adjustable driver’s seat,reducing operation fatigue to a maximum extent.Tilt lifting steering wheel and new type multifunc-tional panel fully represents harmony between the machine and human. #Imported sealing parts are used in the cylinder,cone sealing used in fittings,good sealing performance,long service life;multiple reversing valve with automatic tilt locking device,advanced strudture to meet safety requirement. #The L Series LPG forkift has been designed to ensure miniumum servicing.A coolant based system helps you monitor the brake fluid.And a unique testing facility helps you check the functioning of the LED indicators on the dashboard panel. 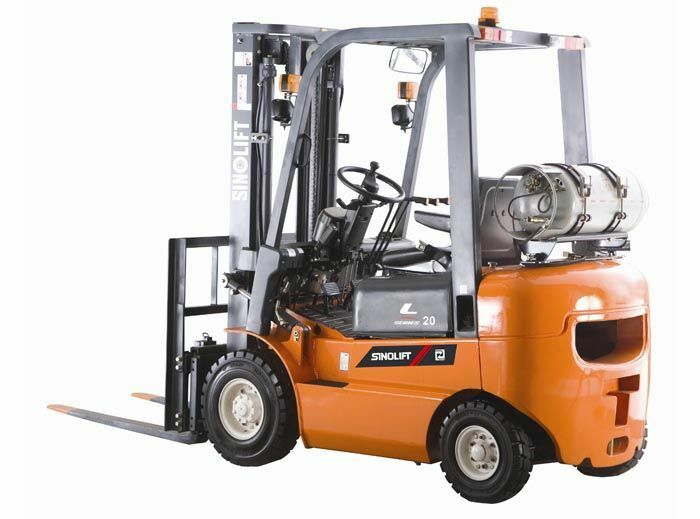 #Beautiful appearance,quick and smooth lifting,high high productivity,it is an ideal loading and unloading machine for stations,ports,docks,warehouse,warehouse,airports and factories etc which need low noise and small smoke.